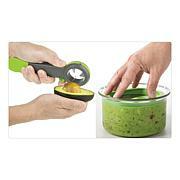 Kitchen prep doesn't need to be messy or hard to handle. 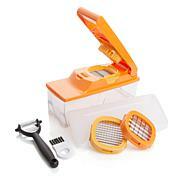 Freshly peeled and sliced ginger is just at hand. 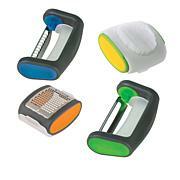 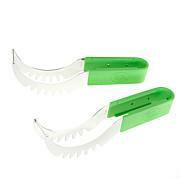 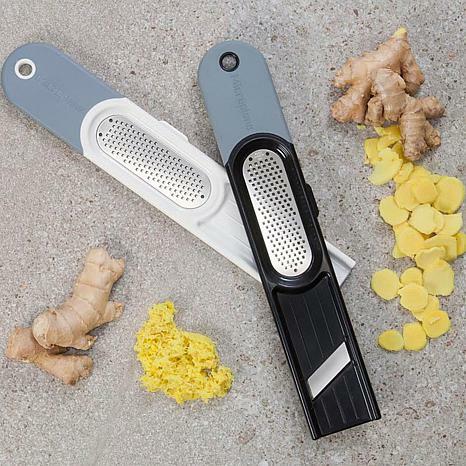 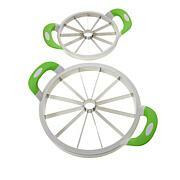 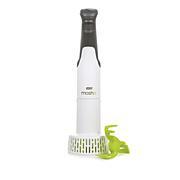 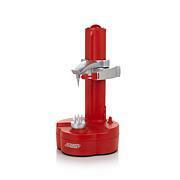 Simply hold this tool an angle or place it on a flat surface to slice or grate fresh ginger right in your own kitchen. 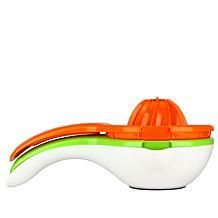 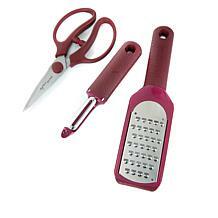 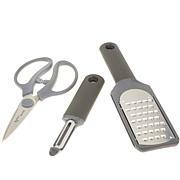 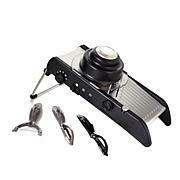 It even includes a peeler to quickly remove the the peel of a knobby, fresh ginger root.